Can you think of a better car for fast dads? We know, we know – you’ve seen this particular car in the Alps before. In fact, we shared a few beauty shots of the performance wagon with you earlier this month, but they were definitely not enough to satisfy our gearhead minds. 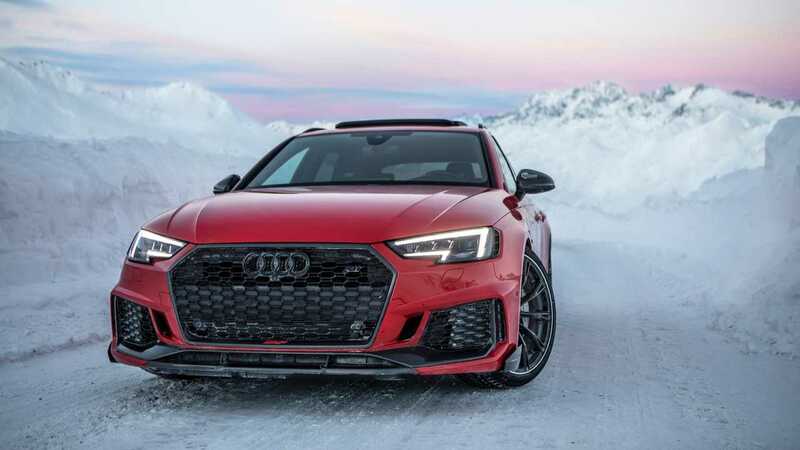 Now, there’s another batch of awesome photos of ABT’s Audi RS4+ Avant shot in the Alps, but this time around they come from Auditography and there’s also a bonus video for you to enjoy the throaty sound of the V6 engine under the hood. In case you don’t know, this is a rather special car. It’s one of only 50 examples that are planned for production with deliveries scheduled to begin in March this year when the tuning company will also display the car at the Geneva Motor Show. In Switzerland, we’ll have the chance to see the performance wagon in a vibrant shade of Viper Green, but the color of this car here is probably our most favorite. The Misano Red hue looks spectacular in this winter wonderland. By any definition, this is likely the best vehicle for fast dads. 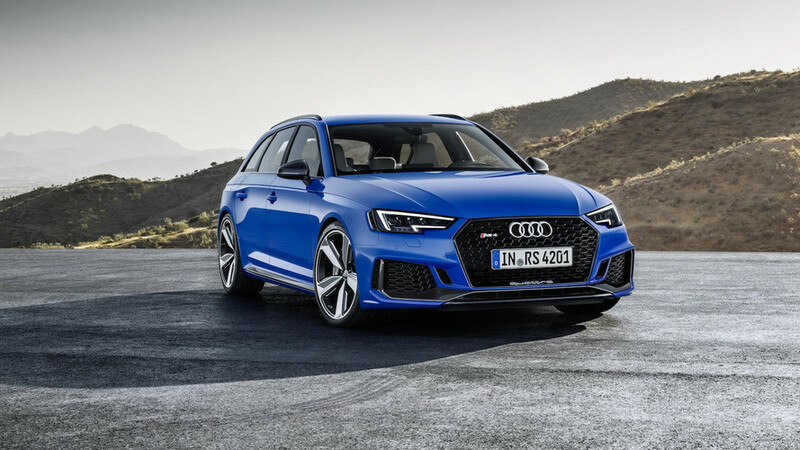 It is based on Audi’s RS4, which is already quite a potent wagon, and has an increased power of 503 horsepower (375 kilowatts) in the first engine map stage. Should you want even more power for your weekend trips, the tuners will be happy to boost the 2.9-liter engine to 523 hp (390 kW). 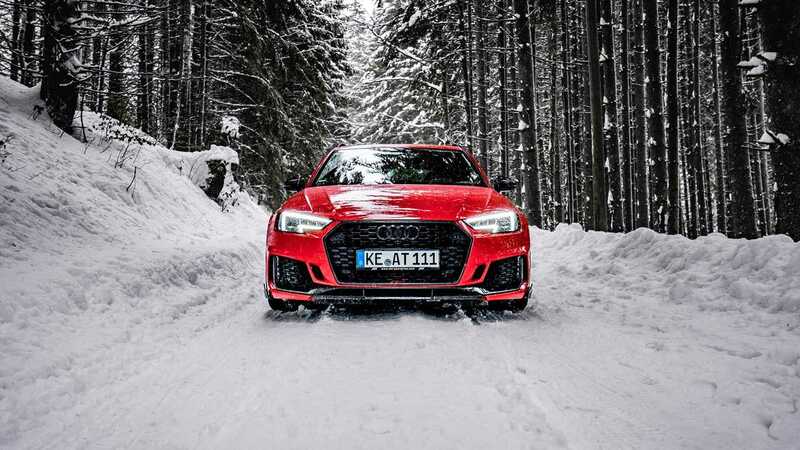 An eight-speed automatic gearbox and the automaker’s Quattro AWD system send the power to all four wheels for better traction. Just below, we’ve also attached another gallery of the car that was released by ABT earlier this month to drool over until we see the car in person in less than two months from now.